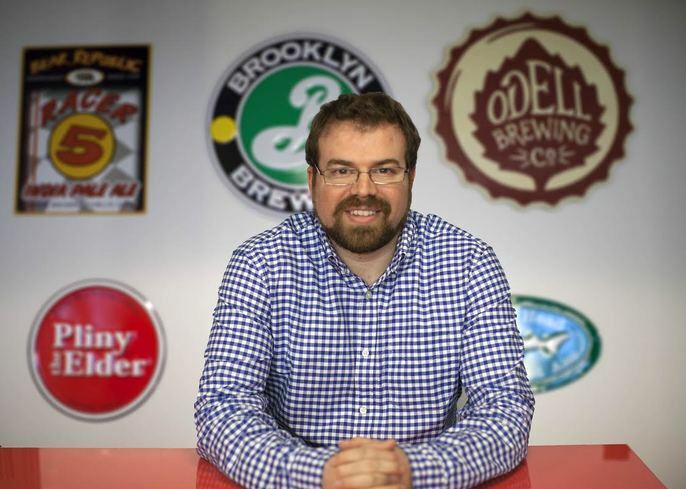 Living in the craft beer haven of New York City, Greg is the CTO and Co-Founder for Untappd. After experiencing Rare Vos for the first time, he instantly fell in love with craft beer. While some people enjoy reading books or watching movies, Greg's passion is to code. With that being said, after Tim and Greg came up with the idea of Untappd, Greg had a working prototype the next day. Being able to combine his passion for development and craft beer allowed Untappd to be born. In January of 2016, Untappd merged with Next Glass which allowed Greg to work on Untappd in a full-time role as CTO of both companies. Prior to Untappd, Greg was a Senior Software Engineer at ABC News in New York City responsible for mobile and web products. 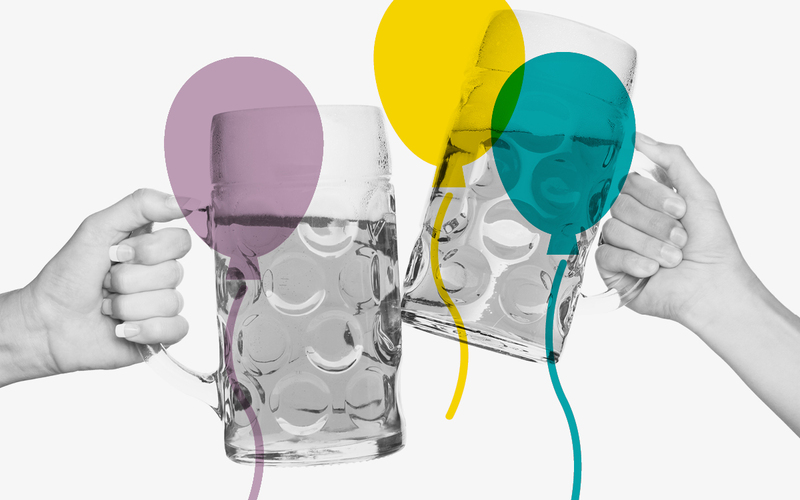 A happy hour event where tech enthusiasts and companies meet and showcase their latest innovations and ideas over locally-brewed beers.